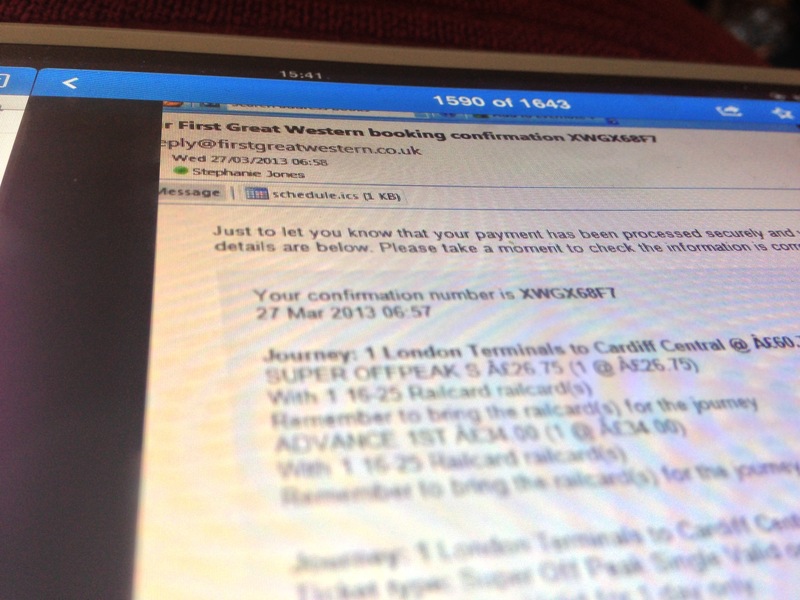 Booked my train tickets home today! Heading back on Thursday night, really exciting for this long weekend break away from “the big city”. Not much else happening today apart from packing and organising!